A trip for potters and those interested in ceramics. Meet the French potters and discover the south of France. Starting from the Mediterranean, we wind our way through France’s major pottery centres, towards Lyon, meeting the artists, visiting their studios ad participating in workshops. 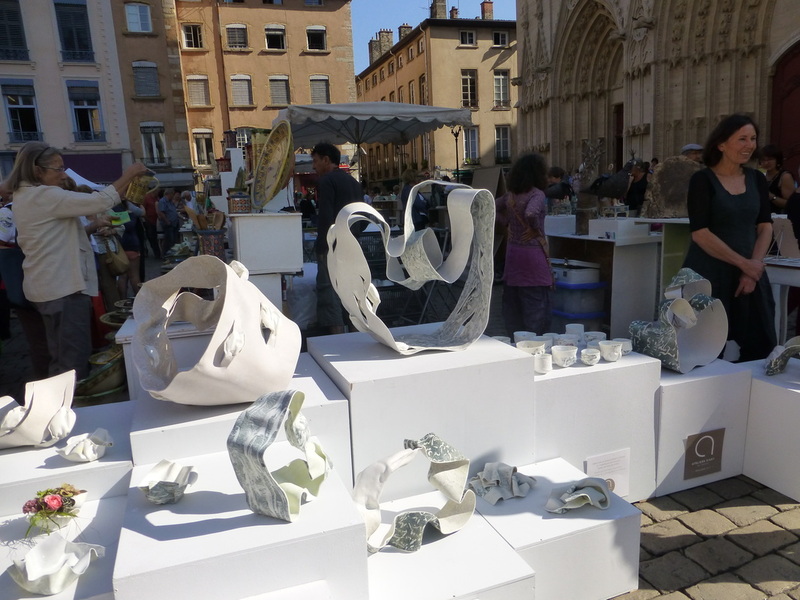 We spend time at France’s biggest Potters market," les Tupiniers de Vieux Lyon" where you will meet some of the finest ceramic artists in France and around Europe.